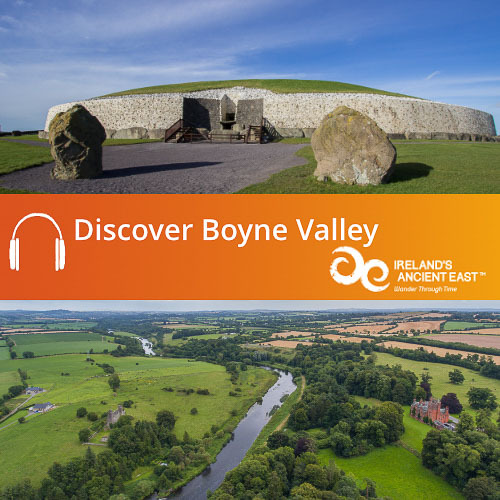 Welcome to Edenderry! 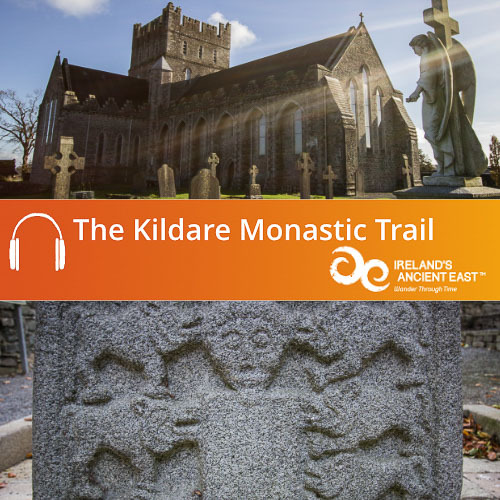 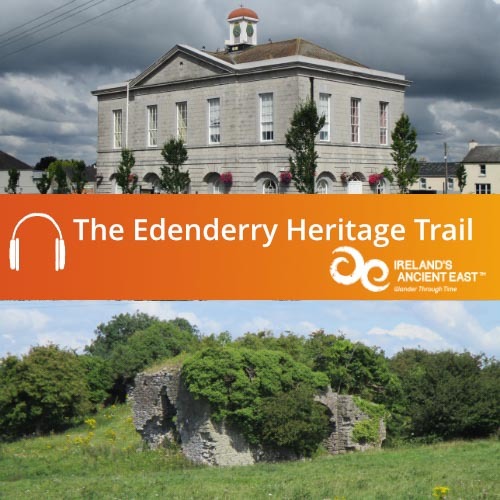 Explore the historic town of Edenderry with our free downloadable Edenderry Heritage Trail audio guide that leads you through all the sites of this picturesque town. 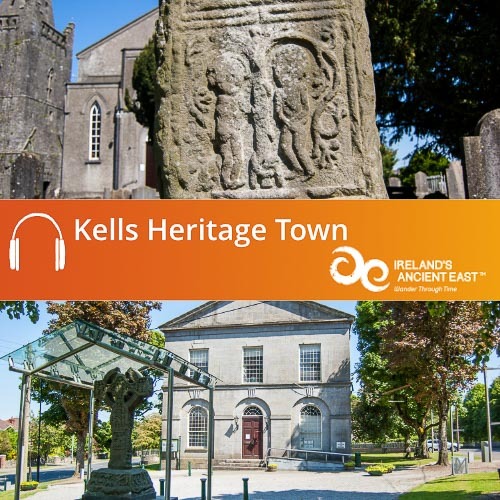 The town of Edenderry lies at the edge of the Bog of Allen in the heart of the Irish Midlands, close to where County Offaly meets the borders of counties Kildare and Meath. 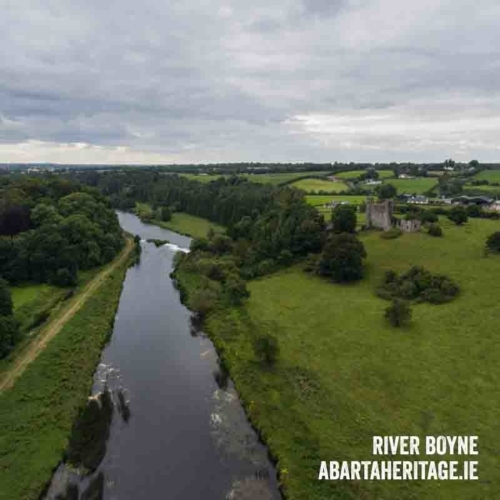 This vast flat landscape of peatland is dotted with low hills and one of these hills – Éadan Doire (Brow of the Oak Wood) was a very strategic location throughout its history and eventually developed into the town of Edenderry. 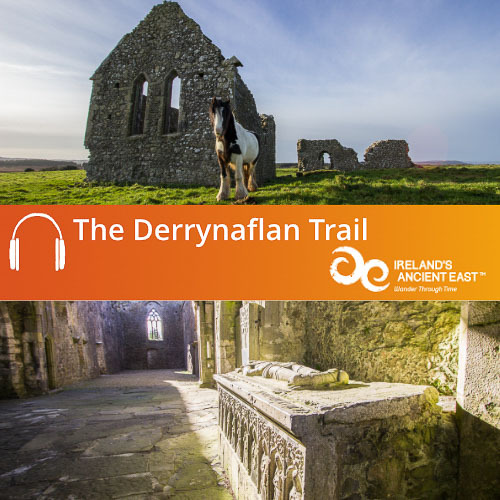 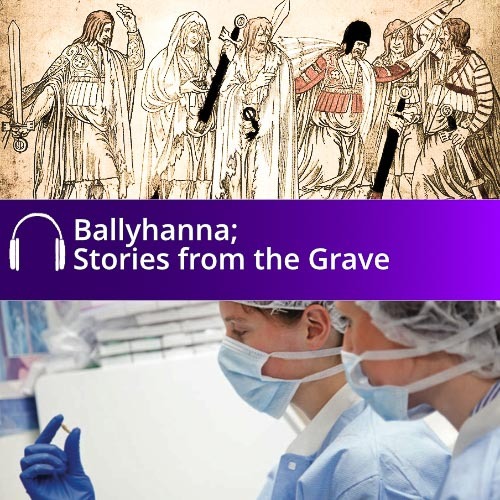 Hear the story of the castle that was built on this hill in the medieval period and of all the families that exerted influence on the region throughout the centuries – particularly the Downshires who were responsible for the creation of modern Edenderry. 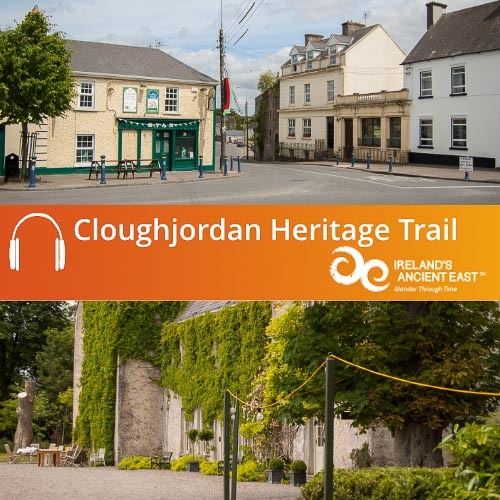 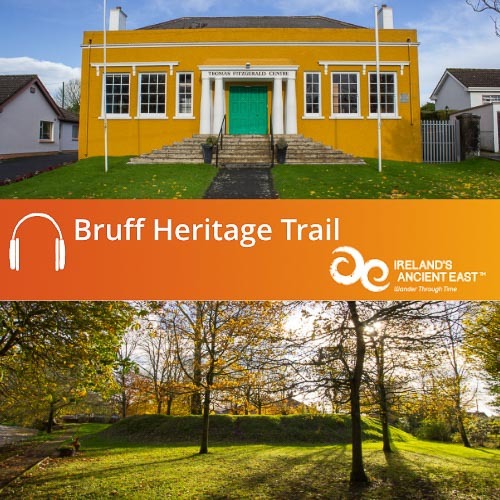 This audio guide is an Abarta Heritage production on behalf of the Edenderry Historical Society, Edenderry Tidy Towns and Edenderry Lions Club and was funded by the Heritage Council.